Happy Saturday everybody!!! Remember, 8pm tomorrow is the cut-off for submitting your BSI: GINGER recipes to me! Please either comment on the blog or send an email to let me know you've posted so I can keep track. 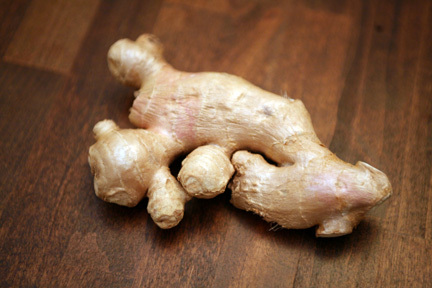 Also, I started a category on the right side of my blog called BSI: GINGER entries so far...please check to make sure I've got you down if you have submitted a recipe and send me an email if I've somehow missed you, bellaeats@gmail.com.